Mesa County Animal Services staff members Rebecca Dillon and Barb Cutunilli, left to right, blowdry and brush, Darla, a Saint Bernard, after giving her a bath. Darla is enjoying getting brushed and pampered by the Animal Services staff. 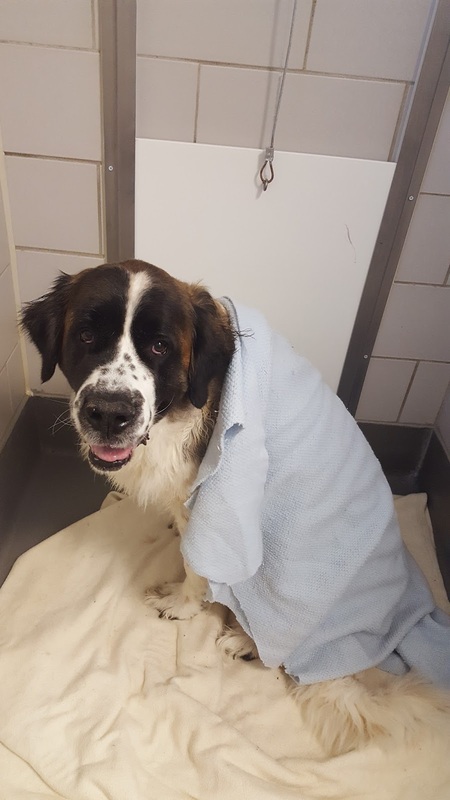 Darla is an eight-year-old Saint Bernard that was recently surrendered to Mesa County Animal Services and is now slated to go to a rescue. 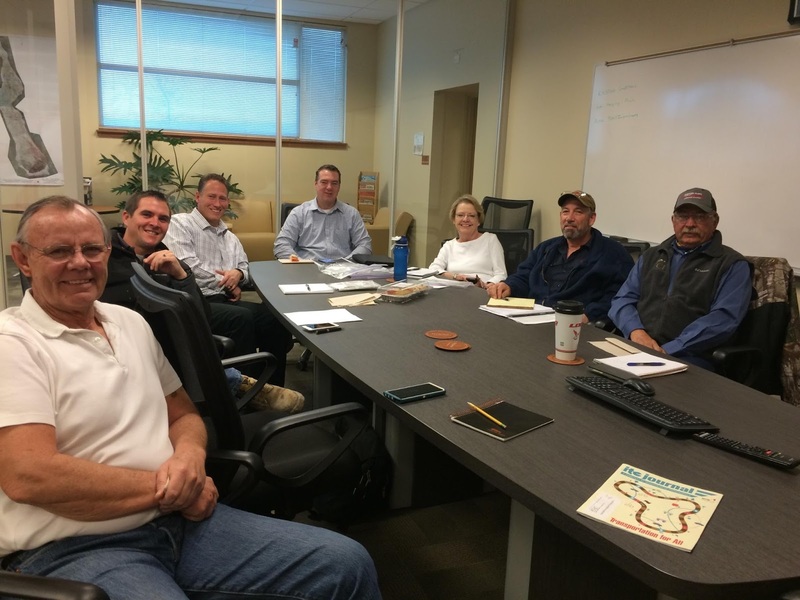 Mesa County Public Works leadership pauses for a picture after discussing the status of infrastructure, road, and solid waste management projects. From left to right, James Nall, Barett Jensen, Scott Mai, Peter Baier, Connie Hahn, Eric Brown and Rudy Bevan. 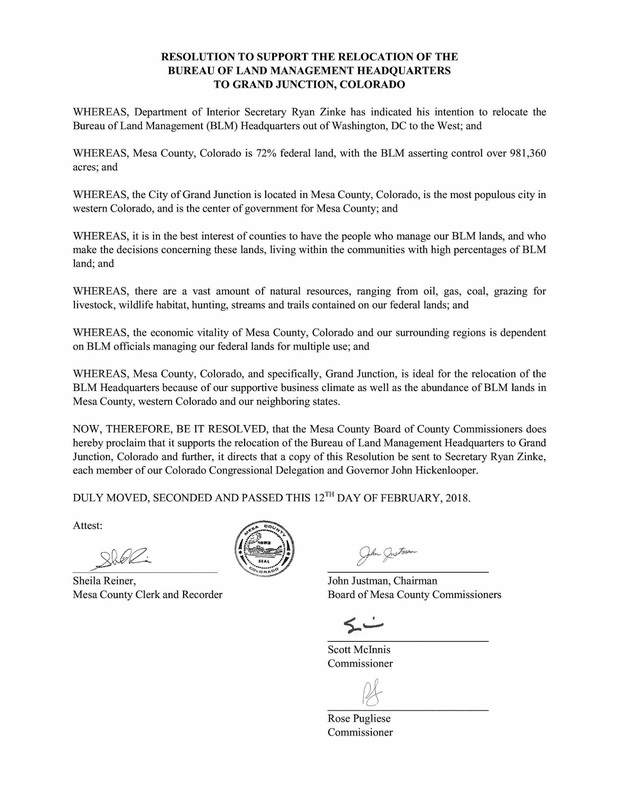 Mesa County Treasurer Janice Rich invites taxpayers to utilize the online resources at http://treasurer.mesacounty.us, to review property taxes owing. 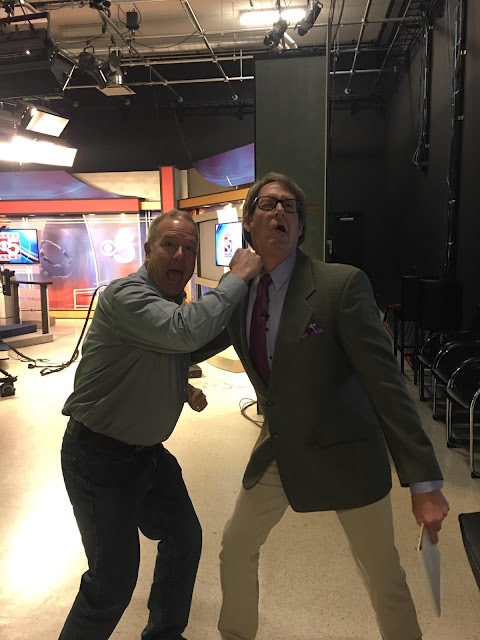 Colorado law requires property tax payments in two equal installments, the first being due on or before the last day of February, and the second installment to be paid no later than the 15th day of June. If you are planning to pay your property taxes in full, they are due no later than April 30th. Mesa County Surveyor Patrick Green hands out chocolate on Valentine's Day. On Wednesday, construction began at the Mesa County Fairgrounds, 2785 U.S. Hwy 50 in Orchard Mesa, to widen the entrance road to four lanes. The new four-lane entry to the fairgrounds will be completed (weather permitting) in approximately three weeks. The project's budget is $259,000. The much-needed entry expansion will help alleviate traffic at the Mesa County Fairgrounds. 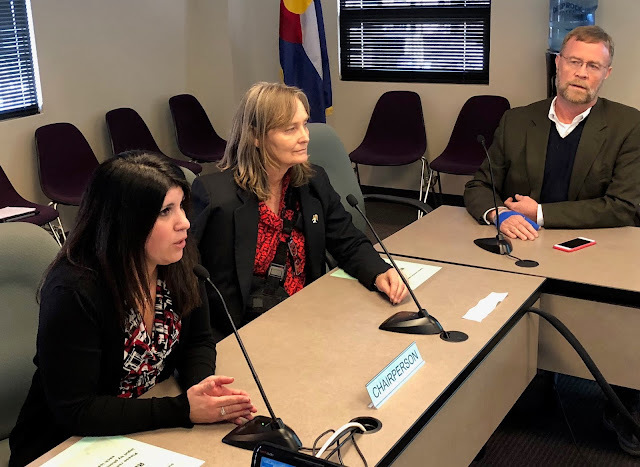 Mesa County Commissioner Rose Pugliese and Chairwoman of Colorado Counties, Inc.'s General Government Committee discusses legislation with other Colorado commissioners Thursday morning. MCPH Executive Director Jeff Kuhr and Dave Allgood of KREX had fun live in the studio Friday morning before they discussed Child Care 8,000. This initiative is driving the creation of 4,000 more licensed child care slots in Mesa County by 2020. If you'd like to open a Family Home Child Care, visit health.mesacounty.us to get started! 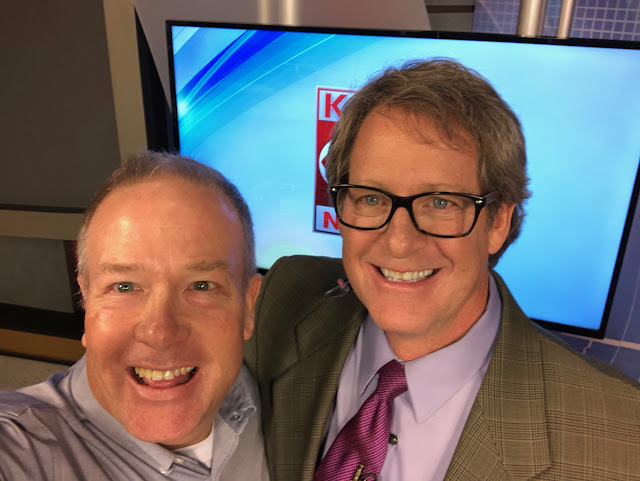 MCPH Executive Director Jeff Kuhr and Dave Allgood of KREX. MCPH Executive Director Jeff Kuhr talks to Dave Allgood about Child Care 8,000, a new effort to create thousands of newly licensed child care slots and improve the quality of child care programs. 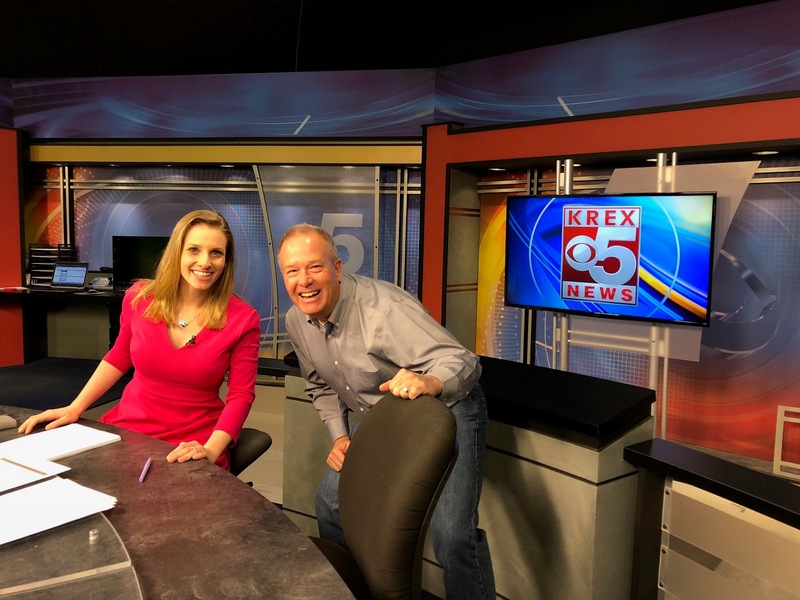 MCPH Executive Director Jeff Kuhr and KREX morning anchorJennifer Lee. Mesa County Road and Bridge staff help get goodie bags ready for the 37th annual Mesa County Safety Fair. The 2018 Mesa County Safety Fair will be held at Mesa Mall, Feb. 22-23, from 9 a.m. to 3 p.m. The Safety Fair is a free event open to the public that focuses on educating children how to be safe at home, school, and at play. 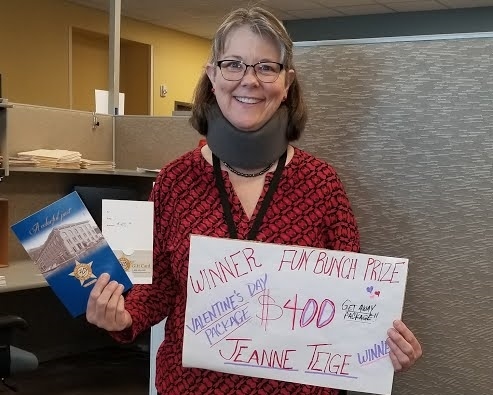 Workforce Center Case Manager Jeanne Teige is the proud winner of the Valentine's Day candy jar guessing contest hosted by the Fun Bunch. The Department of Human Services and Workforce Center's Fun Bunch group promotes unity for their employees through employee-sponsored activities. 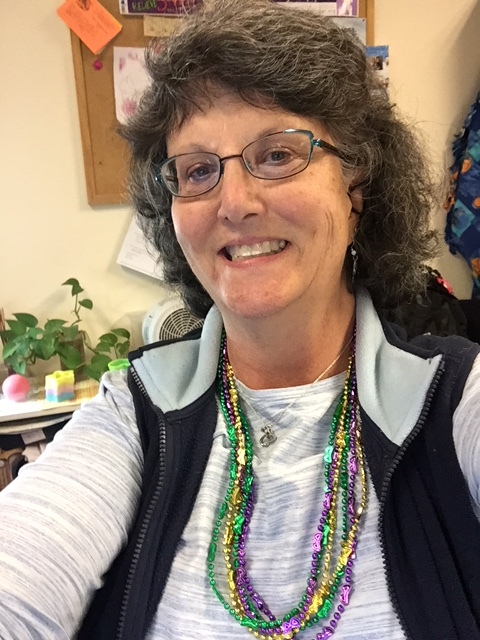 DHS Case Manager Lori Rienstra sports her Mardi Gras beads on Tuesday for an event sponsored by the Fun Bunch. 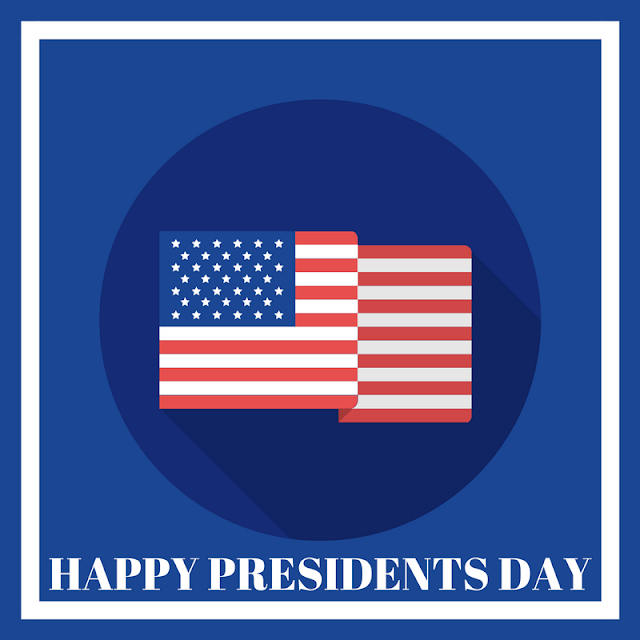 Many Mesa County offices will be closed Monday, Feb. 19, 2018, in observance of Presidents Day. For a detailed list of closures, visit https://goo.gl/mUj3nD. Many Mesa County offices will be closed Monday, Feb. 19, 2018, in observance of Presidents Day. 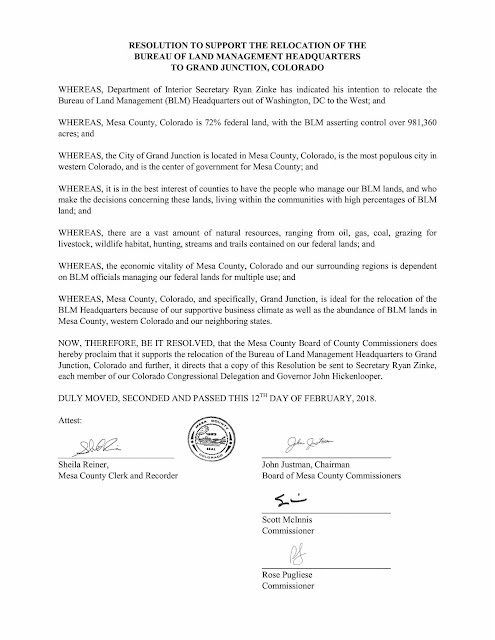 Mesa County Commissioners adopt a resolution in support of moving the headquarters of the Bureau of Land Management to Grand Junction, Colorado. 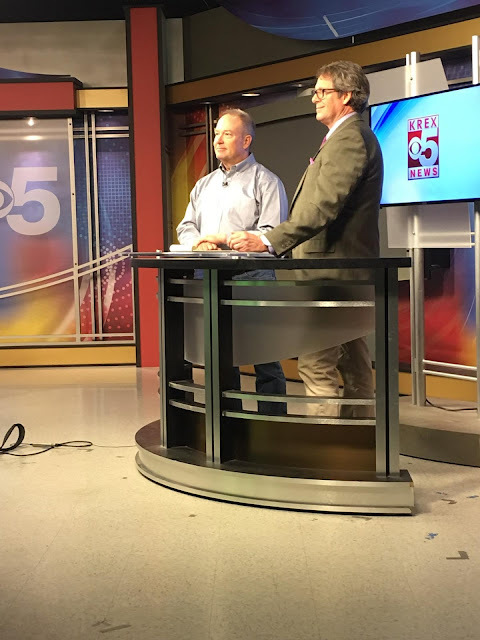 The Board of Mesa County Commissioners unanimously approved a resolution in support of moving the headquarters of the Bureau of Land Management (BLM) from Washington, D.C. to Grand Junction. The resolution states: "It is in the best interest of counties to have the people who manage our BLM lands, and who make the decisions concerning these lands, living within the communities with high percentages of BLM land." To read the full resolution, go here or view below.